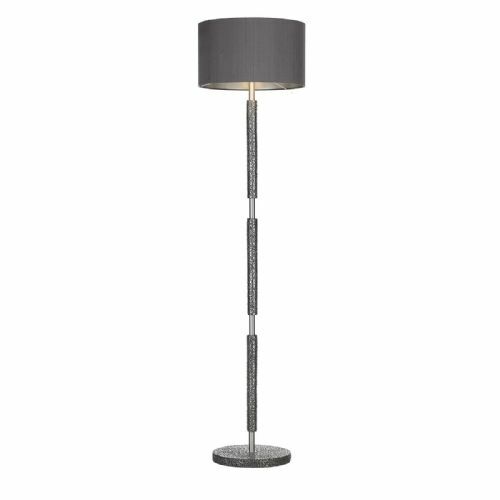 Welcome to the Lightahome David Hunt Floor Lamps category page. 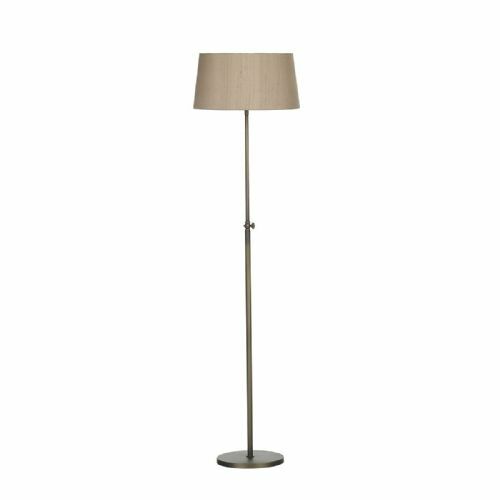 On this page you will find the complete floorlamps range. 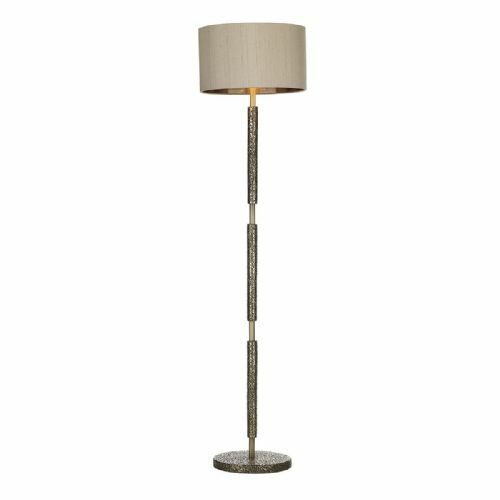 Each model is created by David Hunt to the highest possible standard at their Cotswolds studio.